Many people dislike water due to the lack of taste, but perhaps the health benefits are enough incentive for you to drink it! 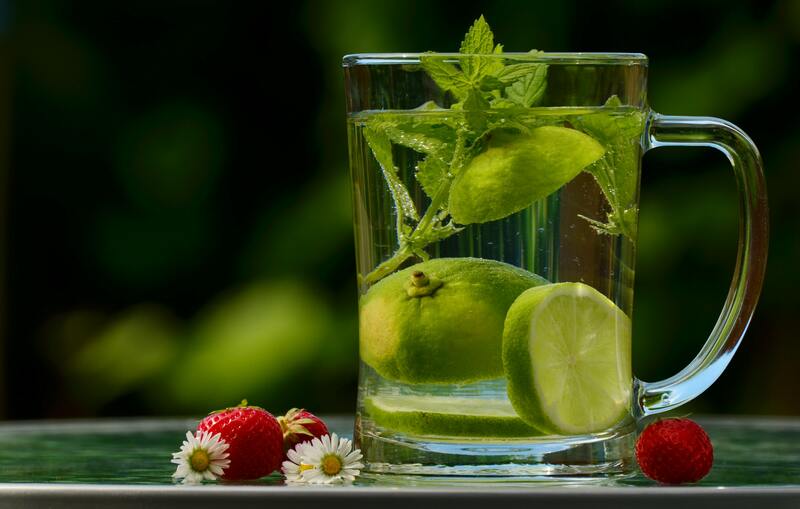 Although you could also naturally enhance water by adding natural ingredients like lime, cucumber or root ginger. Water helps the kidneys remove wastes from your blood in the form of urine. Water also helps keep your blood vessels open so that blood can travel freely to your kidneys, delivering essential nutrients. Becoming dehydrated can make you feel tired, as well as impair normal bodily functions. Severe dehydration can lead to kidney damage, so it is important to drink enough when you work or exercise very hard, especially in warm weather. 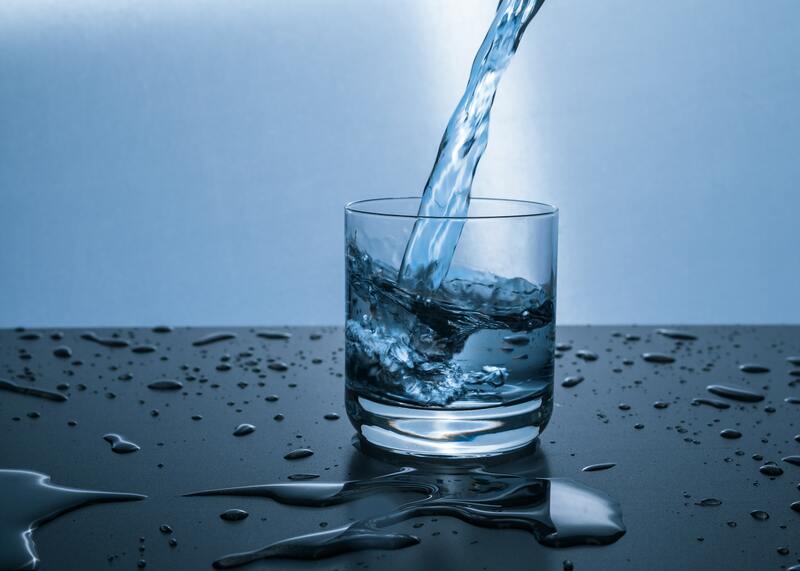 Warm water stimulates digestion, meaning the body won’t use so much energy to break down the food you consumed, making it very easier for food to be digested and to smoothly pass through the intestines. Drinking cold water while you eat has the opposite effect. This is a good reason to drink coffee or tea at the end of a meal. Warm or hot water helps the body flush out toxins as you sweat and urinate. Body temperature will rise as you consume the drink, causing you to sweat. Many detoxing diets basically require you not to consume anything but juices, although you need to be aware that your body needs about 2,000 calories a day to function properly. Drinking warm or hot water flushes out the toxins, which include fat deposits, circulating in your body, helping to improve blood circulation. Muscles also relax, aiding in better blood flow. It is also beneficial to take a warm bath, helping your arteries and veins to expand, creating more space for blood to flow. Have you ever heard of women with menstrual cramps applying a hot pack on their belly to ease the pain? It works like a charm, not just there but on any swollen or painful area. The hot water relaxes the muscles and relieves the pain. Hot water can also helps with headaches and other body aches. The Number one immediate effect is hydration, which helps to shed extra pounds because you feel fuller for longer, resulting in eating less. Also, warm water raises body temperature which, in turn, increases your metabolic rate, which means you are burning more calories at rest. A study showed that drinking hot water helped people lose weight without having to follow a special diet or exercise program. If you are looking for a free anti-aging product, look no further than your kitchen sink. As your body detoxifies, your skin can recover faster after coming in contact with germs and other free radicals. Cells repair quicker which means your skin glows. Hydration helps the skin to be more elastic, significantly reducing the risk of wrinkles. 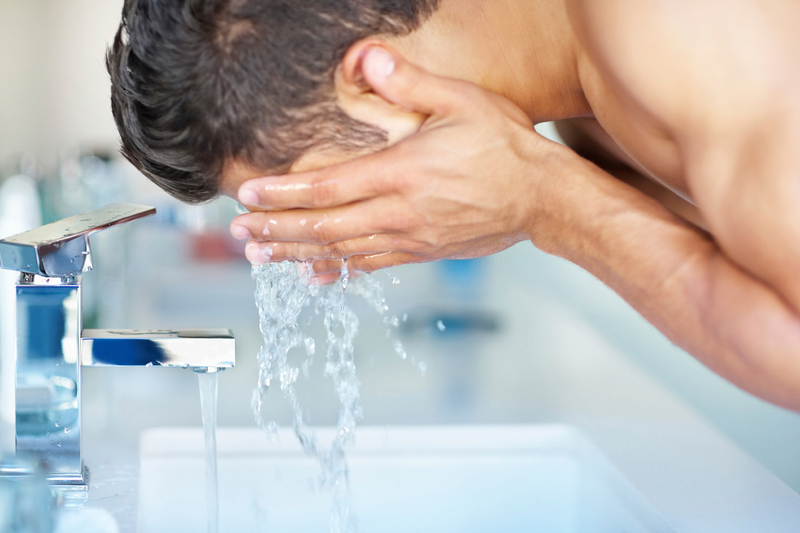 Hot water also helps against acne by unclogging the pores. Constipation is a common result of dehydration. Water is what keeps the food moving down through your intestines. If the body is dehydrated, the large intestine will soak up whatever water it can from the food you consumed, making it too hard to pass, causing pain and constipation. Warm water will also break down food faster, relieving your pain quicker as well as soothing the intestines. Hot water opens up the pores and flushes out the toxins within the skin. It also hydrates your skin, so is also a natural moisturiser. Fewer harmful bacteria in the body and in the skin mean a smaller risk for skin infections and other conditions, such as acne. Drinking 2 cups of water increases your metabolic rate by 30 percent for up to 40 minutes. Drinking warm water, increases your body temperature, resulting in a faster metabolism. Keep in mind that the difference won’t be huge – your metabolism is mostly affected by weight, age and genetics. So jump-start your mind and body and include more water in your lifestyle!